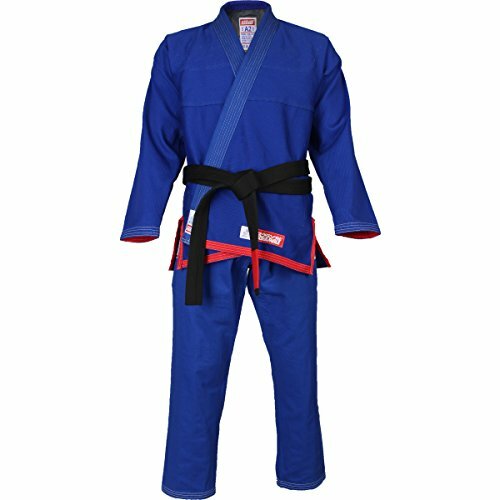 Staying up to date on all the hottest trends for fight gear can certainly prove to be a daunting task at times. And that is precisely why we have taken it upon ourselves to take the guesswork out of tirelessly having to search online for hours on end trying to find all the best, top rated gear to fit your fighting style wants, needs and desires. 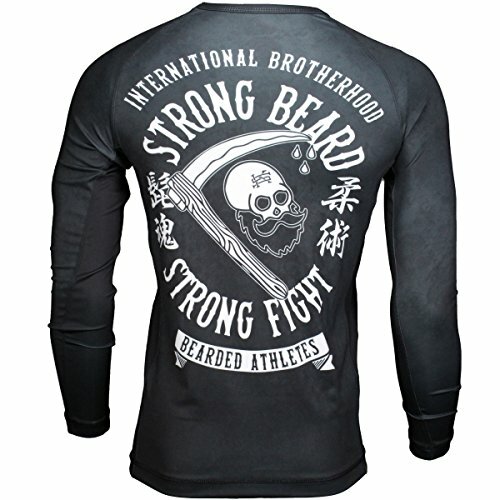 Comprised of a super high-quality blend of polyester and elastane of which has additionally been sublimated to the utmost perfection, the Scramble Strong Beard Rashguard is long sleeved and has been noted to fend off any form of moisture that tends to build up in order to better assist you in keeping comfortably dry during sparring and training sessions. Not to mention the fact that Scramble has made this one up in a manly design with the front image being that of an awesome looking bearded skull complete with straight razor, while the back boasts a the larger version of the front image and proudly proclaims why bearded dudes, are just plain tougher than the rest. 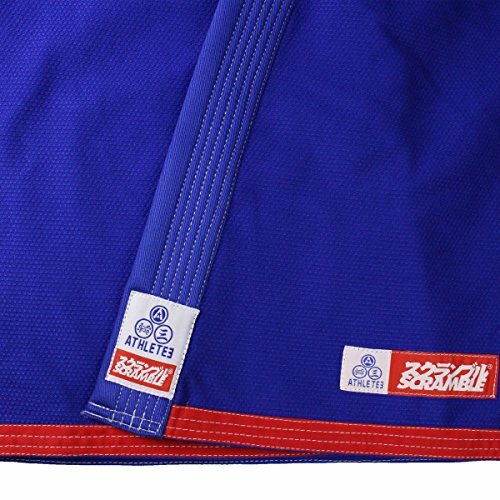 Lo and behold, Tatami has successfully created a line of rashguards and shorts that will keep your little fighters heading to the dojo in style! 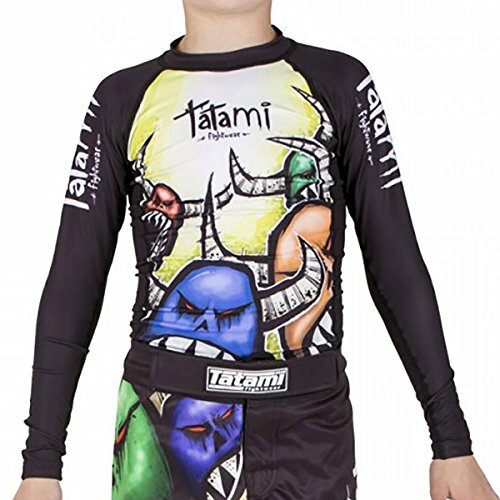 The “Monsters” rashguard and shorts sets are comprised of a fun and colorful design of hand-drawn monsters that are on the attack. While the “Robots” set boasts the same type of design but in robots and not monsters. Both are super cute and are sure to be favorites for the kid’s in your life. 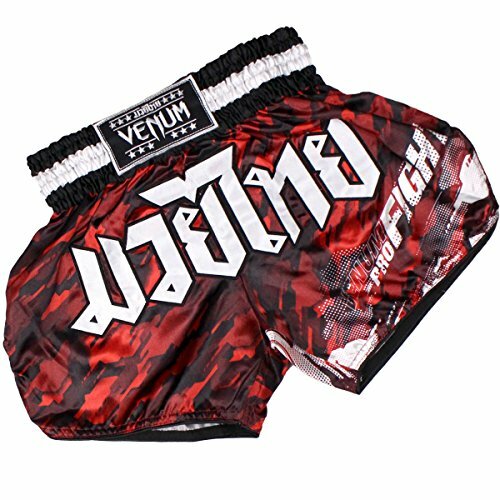 Venum is highly renowned for their ability to come up with some pretty incredible designs for their MMA gear creations. And they have certainly outdone themselves once again with the very cool Tecmo Muay Thai shorts. The shorts are ultra light and incredibly durable, while also granting you with the utter freedom of movement. They are a slim fit and feel like a second skin, perfect for rolling around in the mat. 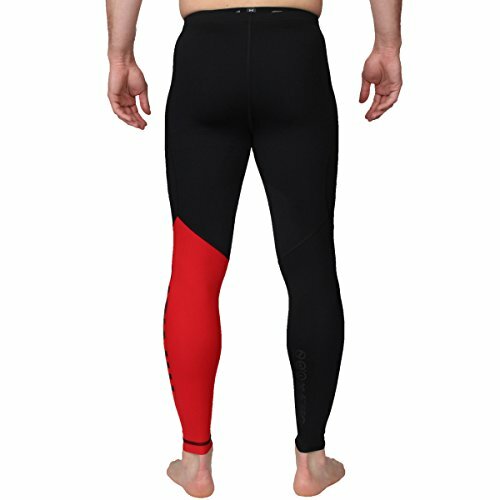 Not to mention the fact that they provide you with optimal regulation of body heat in order to help out with faster recovery. 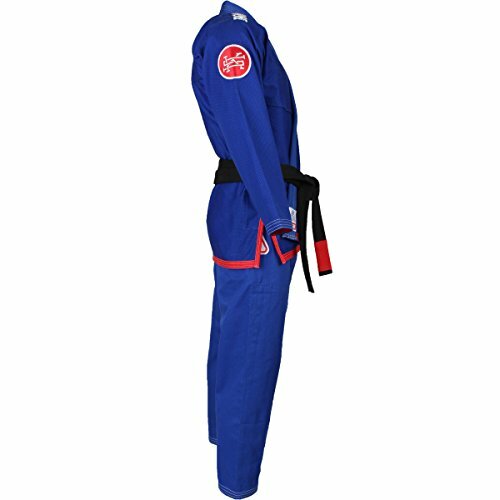 Tatami’s most recent set was crafted to put a psychological spin on MMA gear while also assisting lady Jiu-Jitsu practitioners take their performance to another level. The Meerkatsu Weeping Hannya collection boasts an incredible design that looks like it came directly out of horror movie with a woman holding a sinister looking mask that appears to unleash her demonic abilities when she wears it. 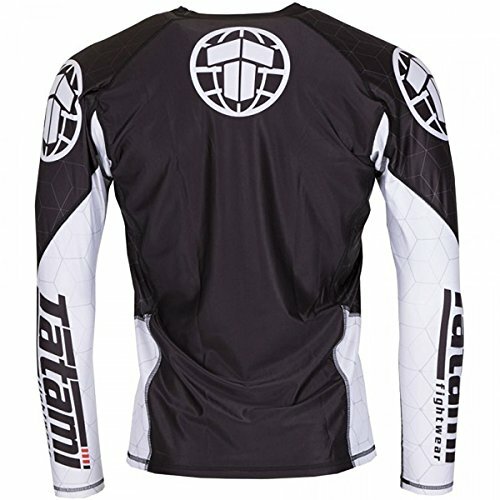 As always, Tatami provides the wearer with top of line gear that is sure to provide you with only the best flexibility and comfort, that is topped off with the sublimated terrifying design from the BJJ artist Meerkatsu. 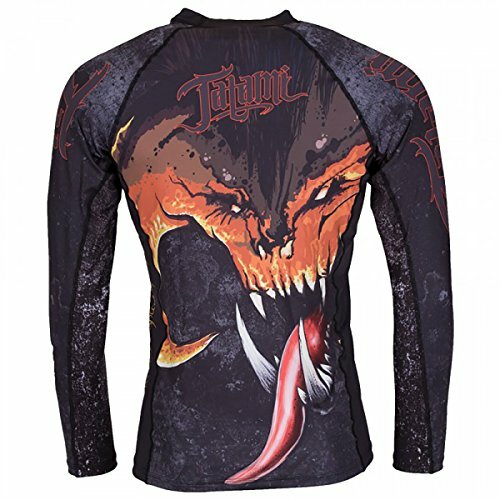 He-man’s arch enemy Skeletor, the arch enemy of He-Man is back in action and ready for battle with the officially licensed Fusion Fight Gear Skeletor rash guard and spats both feature an image of Skeletor on the front with an image of Snake Mountain on the back. 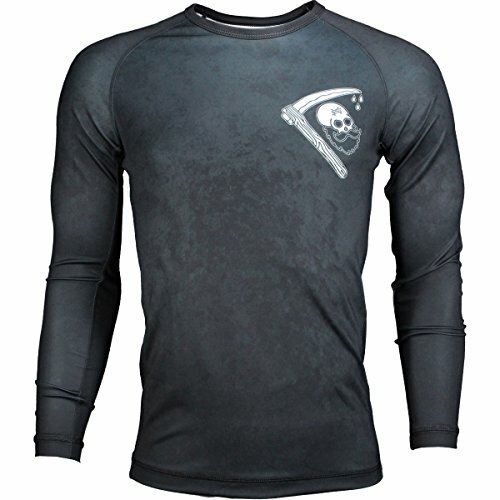 Fusion Fight Gear always ensures that their rashguards and spats repel bacteria and are perfect for ensuring that they keep moisture away from your body keeping you dryer and more comfortable to longer. 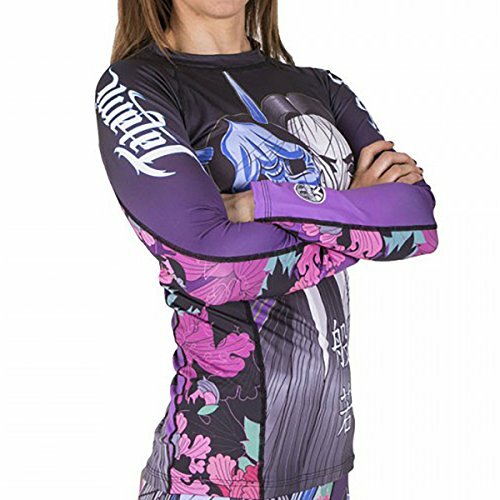 Whether you opt to wear them with just a pair of shorts or with your spats for grappling, or under your Gi you can be sure that with this set will keep you cool and comfortable for whatever your opponent throws your way! Hypnotik is a leading brand when it comes down to providing fighters with top of the line gear in impressive styles. 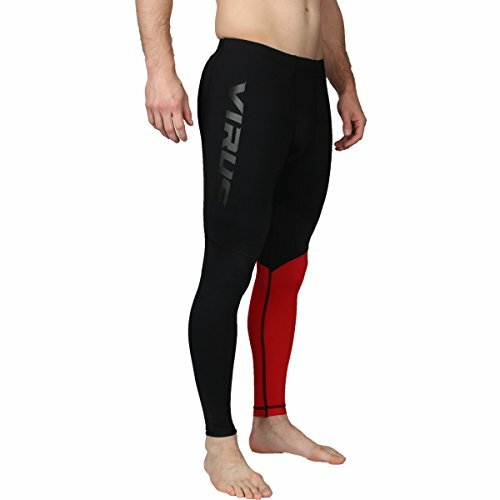 Their brand new Hypnotik X Virus Stay Cool Collection (which was collaborated with VIRUS), is a series of super comfortable compression gear of which is sure to assist you in improving your overall performance on the mat by way of keeping you more dry and cooler, while of course never having to restrict your body’s ability to move. 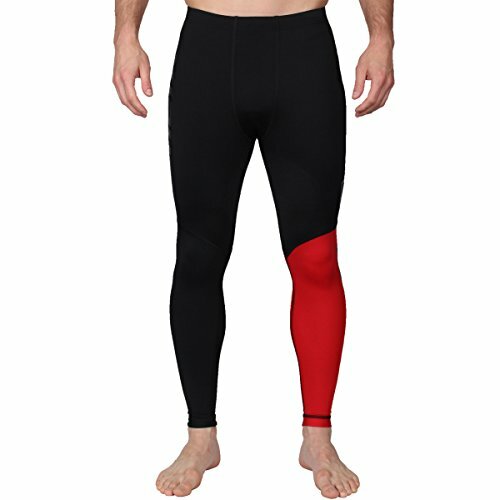 The series features shorts, spats, and tech pants and the Cool Jade Fabric helps to regulate your body’s temperature so that you do no over sweat, and when you do sweat it is instantly wicked away. The fabric is additionally nano-infused so that it also adds a layer of useful and trust-worthy protection from diseases, bacteria and infections while also assisting in keeping any and all scrapes and cuts to a minimum. 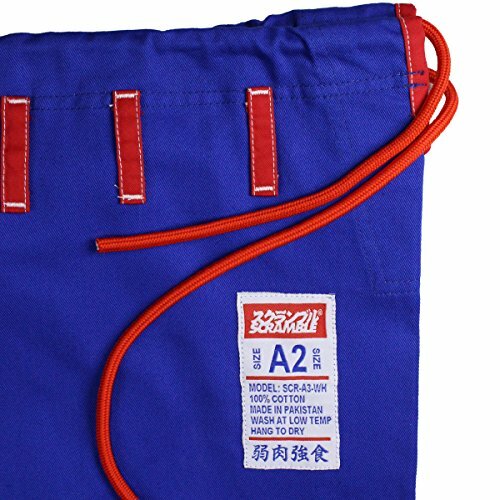 Scramble has long since been creating a name for itself for making fight gear that amateurs and professionals alike have come to agree upon as being some of the highest quality available on the market today. 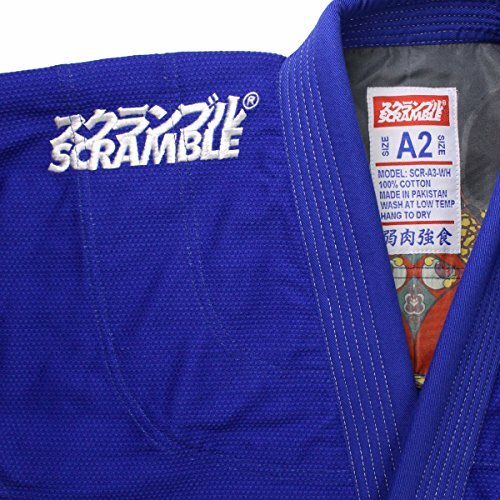 Great looking and trustworthy, you can be sure that anything you purchase via Scramble is going to be you choice selection when you head out for training or your next fight. 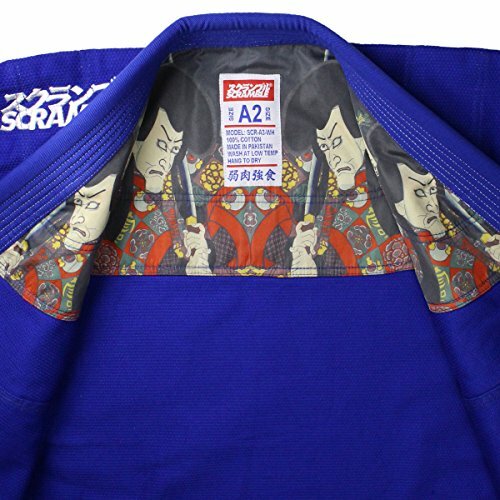 Which is exactly the reason why you should consider Scramble’s new Athlete V3 Gi to add to your collection. It comes in two color options and is comprised of a 450gsm Pearl Weave jacket and pants that are crafted from 12 oz cotton twill, which makes them comfortably light to compete in and also durable enough to resist rips and tears that may occur following a tough match. 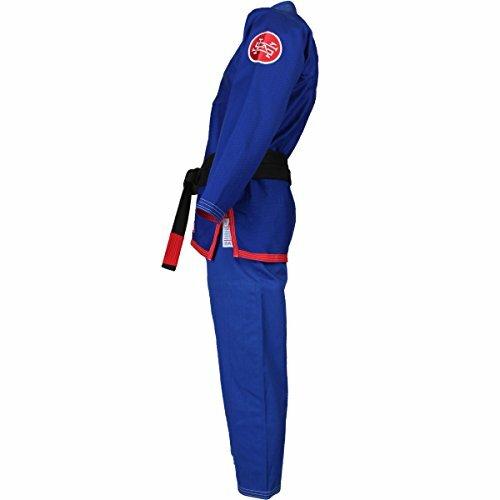 The latest and hottest designs in fight gear have sparked waves in the Tatami Fight Wear collection. 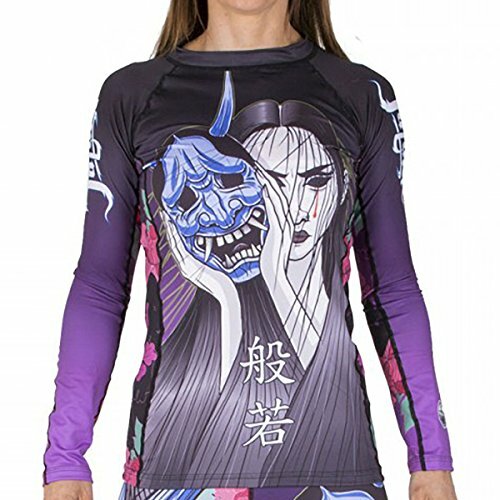 Kicking off with the Nexus Rash Guard of which are now awesomely apart of the latest SS 17 set. 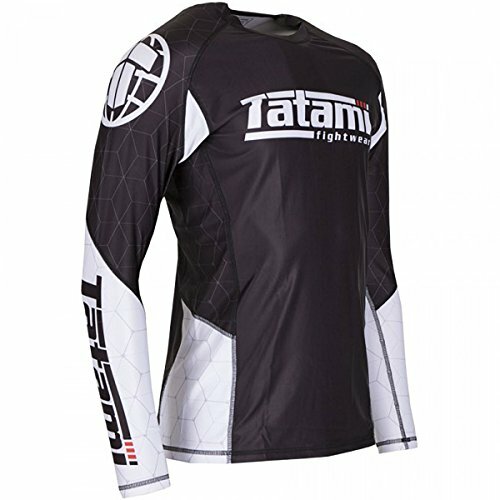 All of the Tatami Rash Guards boast a comfortably more compressed, athletically designed fit with artwork and graphics of which are sublimated directly into the material meaning that you will never experience any cracking or pilling which often leads you to simply tossing out your gear. Got a slightly bigger build? 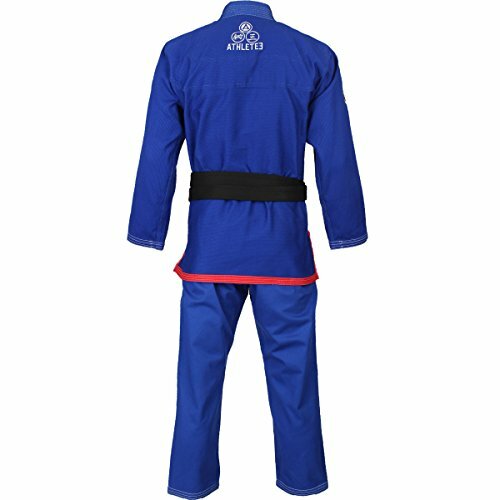 Then you are probably more than well aware of how hard it is to find comfortable fight gear that actually looks decent. 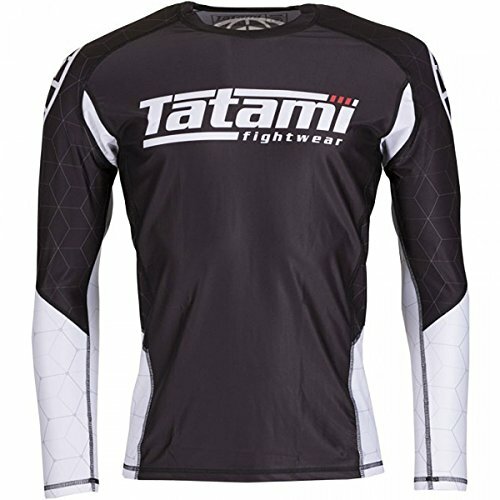 If you are in the boat then look no further than Tatami Fightwear Husky Rash Guards which were designed with larger body frames in mind. 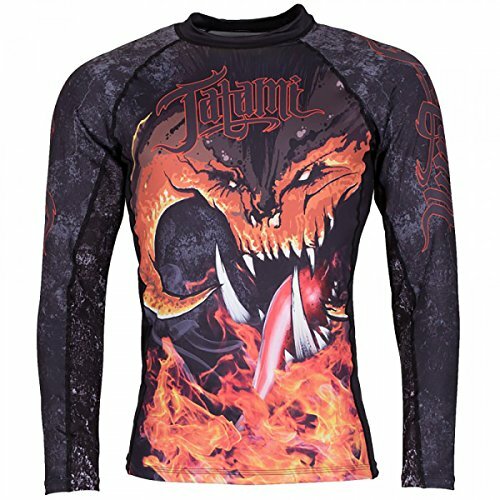 These top of the line rash guards were literally created for the fighter who boasts a little excess weight in their midsections allowing for far better comfort and control on the mat. 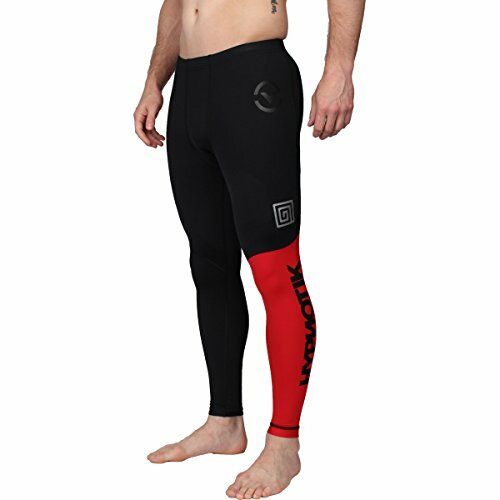 They were also designed with increased space for your body and your hips, while the arms and shoulders still provide you with all of the standard compression qualities that you would look for in your fight gear. Don’t forget to subscribe to our email list and to like our Facebook page to be informed about the new hot fight gear releases next month.